They came in droves. 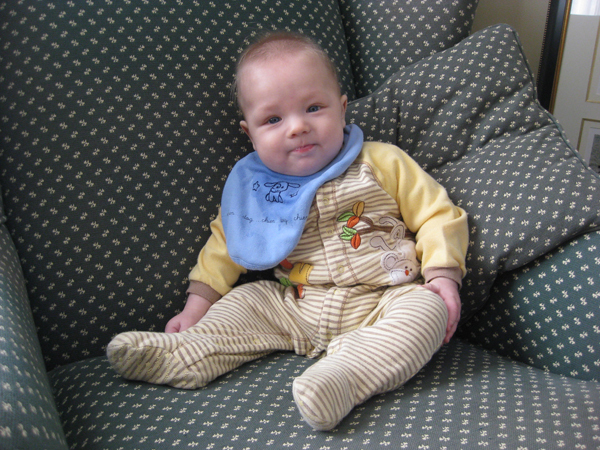 They came with outfits, they came as gifts, they came as hand-me-downs: when Niko was first born, I wondered what the heck I was going to do with all the baby bibs that kept pouring in. As a newborn he really didn’t need them: we used receiving blankets for post feed burping and drooling was non-existent. But now, now I see the beauty in having a lot of bibs. 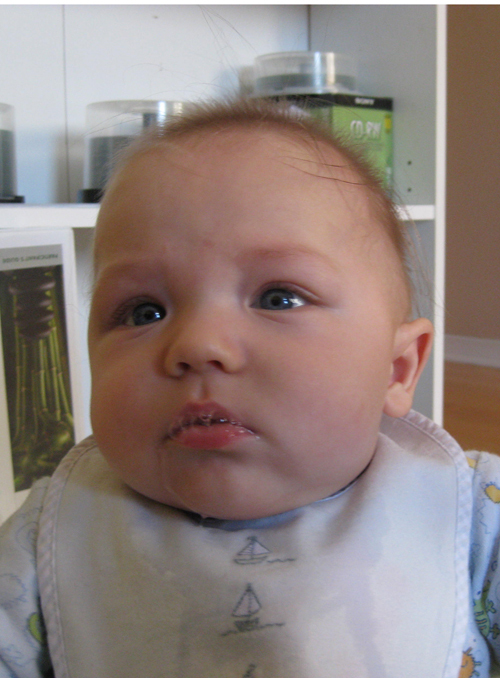 The drool days are here, and Niko pretty much has a steady stream of drool in one form or another all day. So, he’s taken to making a fashion statement of sorts, frequently changing his bib, just as a celebrity would make a wardrobe change, channeling all his buddies from Mommy’s In Touch magazine. I mean, he will easily go through two, three or four bibs in one day, happily filling them with slobber and drool from the stream of bubbles he has gotten so good at blowing. Does this mean teeth are in the near future? I’m not sure I’m ready for baby teeth! Although, I bet he’ll look pretty darn cute once those little white tips start peeking through his gums. 3 Responses to "The Drool Days"